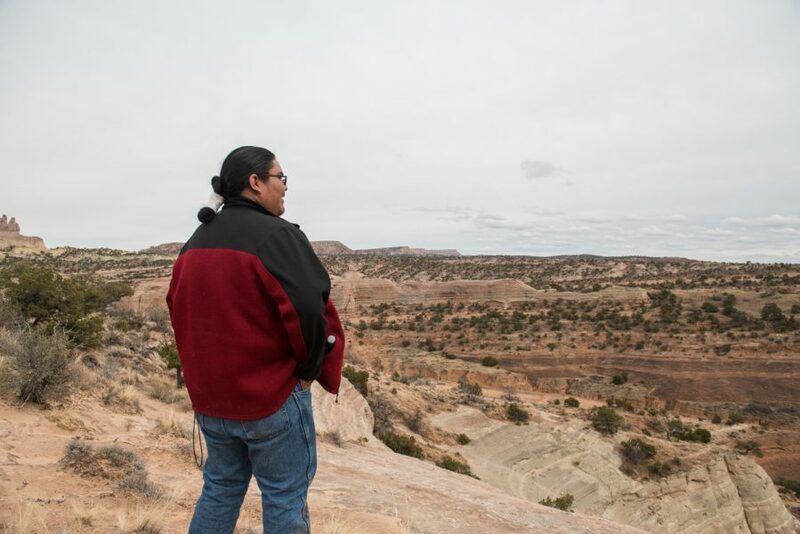 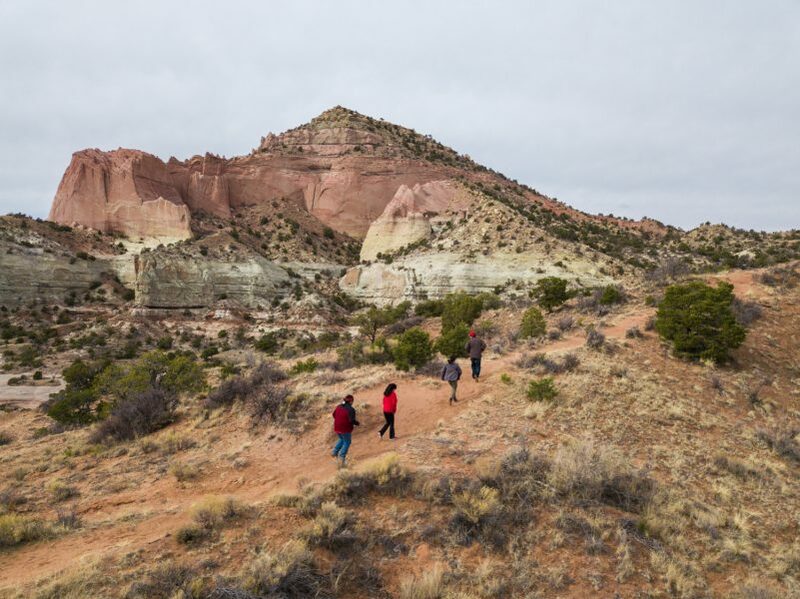 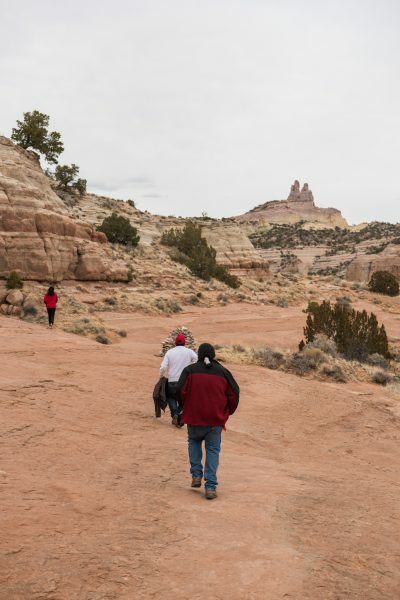 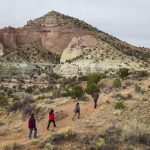 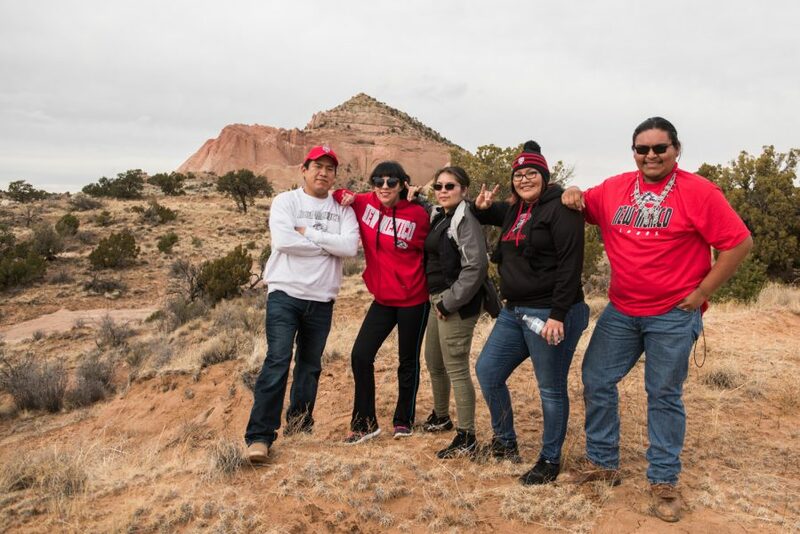 While most Lobo Life adventures stem from UNM’s main campus, Lobos find adventure no matter which campus they attend. 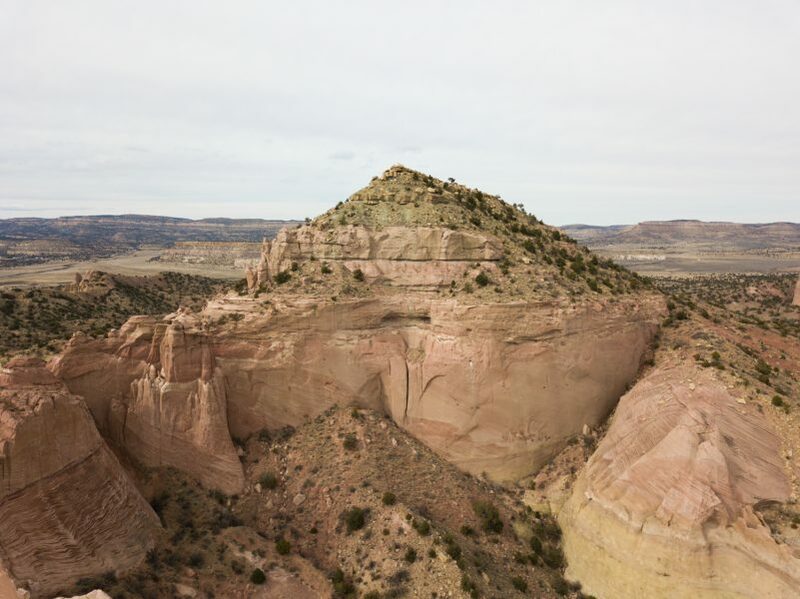 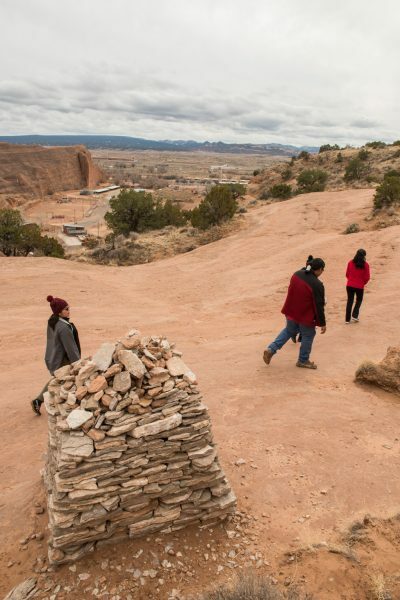 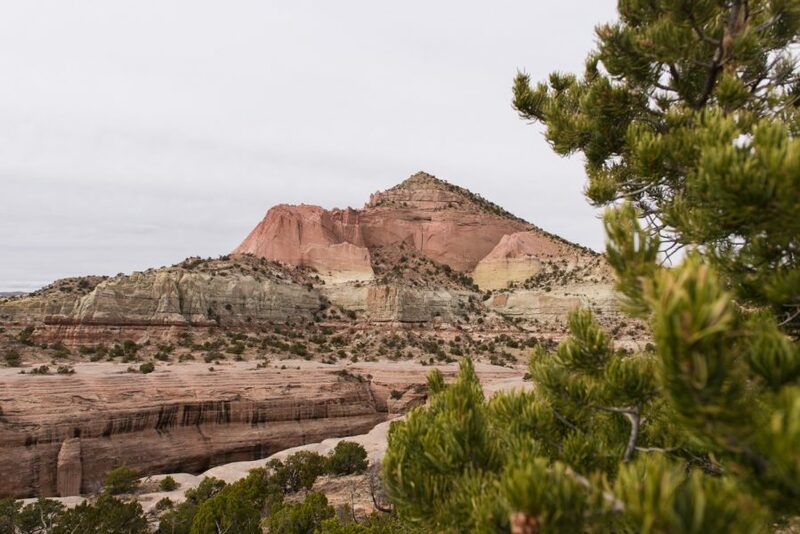 A favorite getaway for those at UNM Gallup is Pyramid Rock, a prominent summit overlooking the town of Gallup from the northeast. 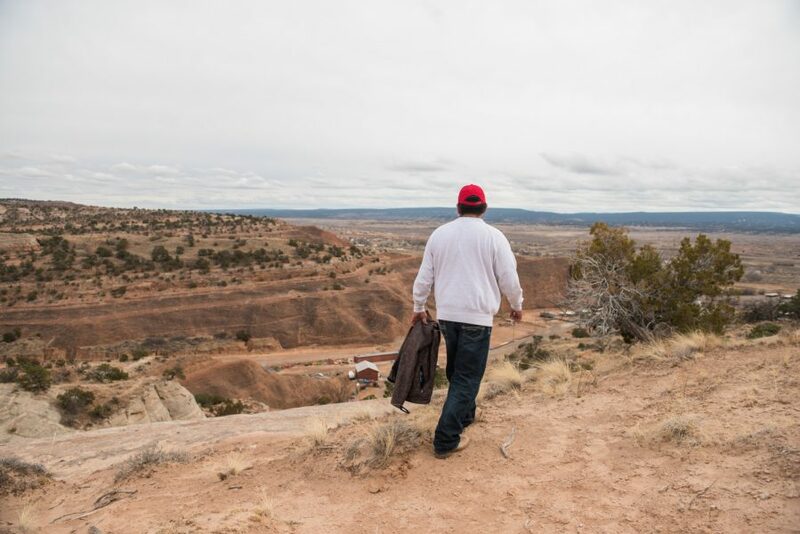 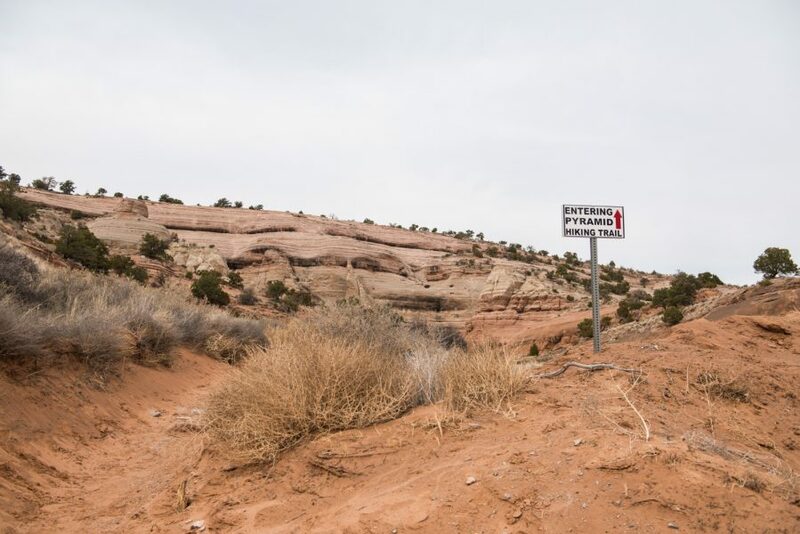 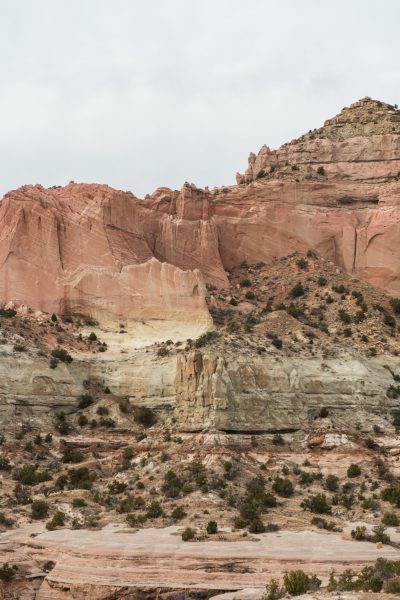 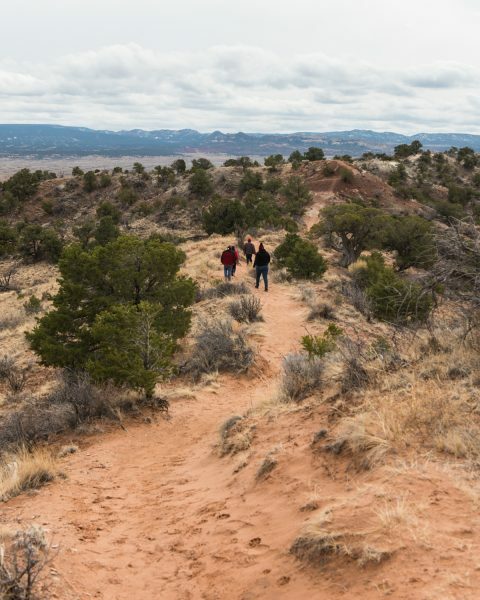 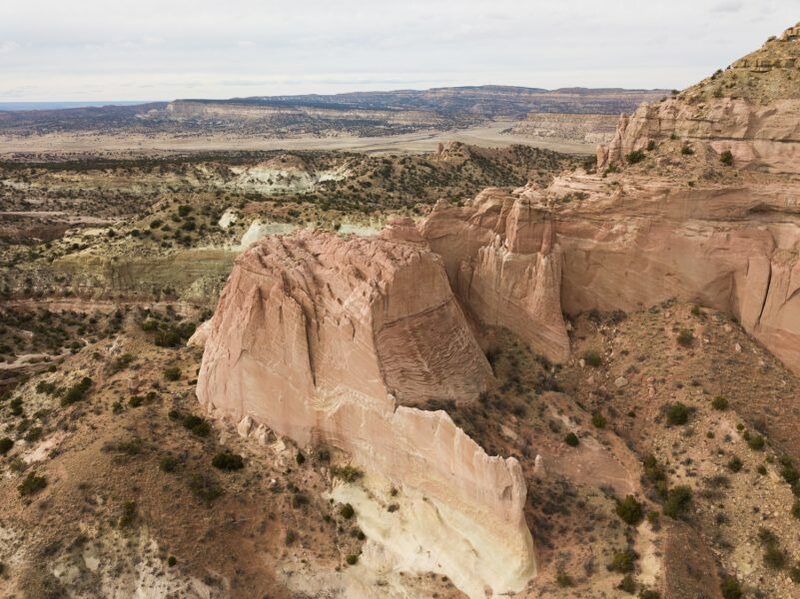 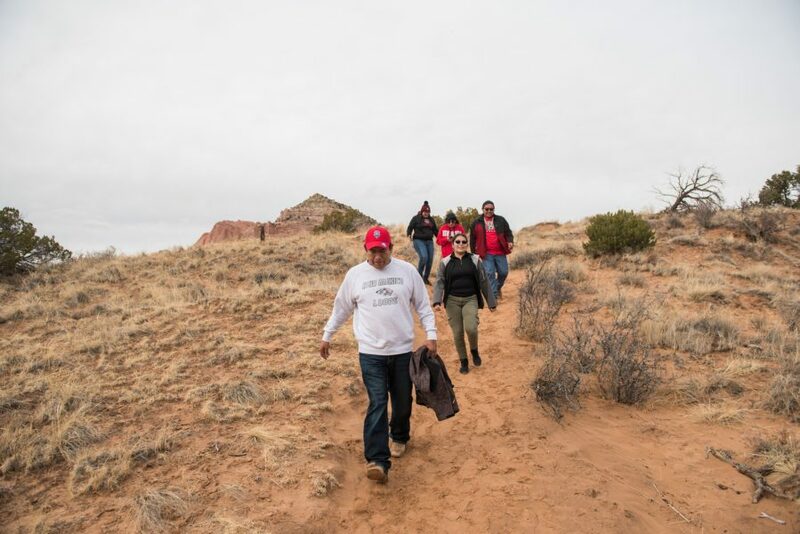 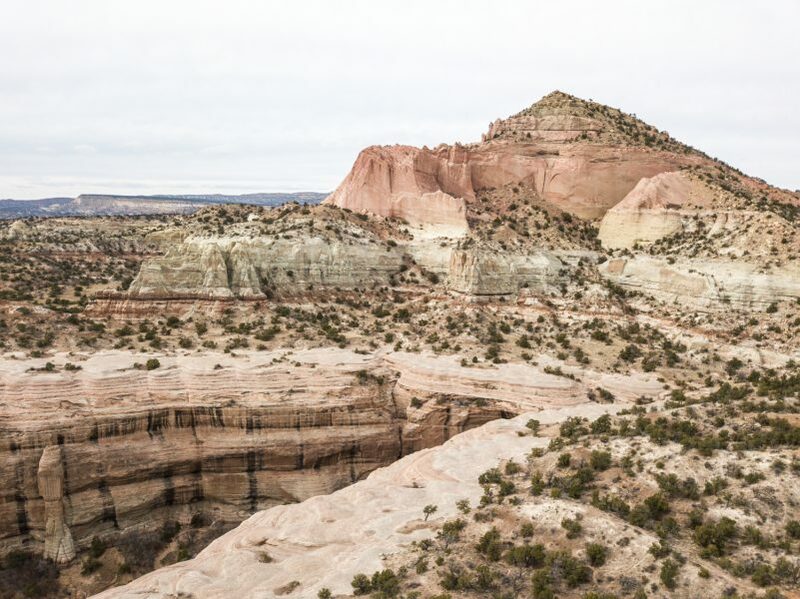 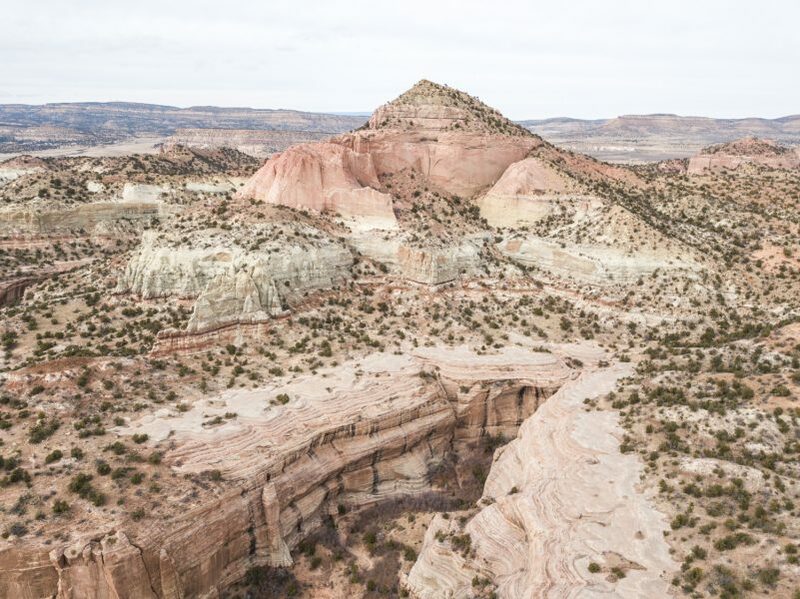 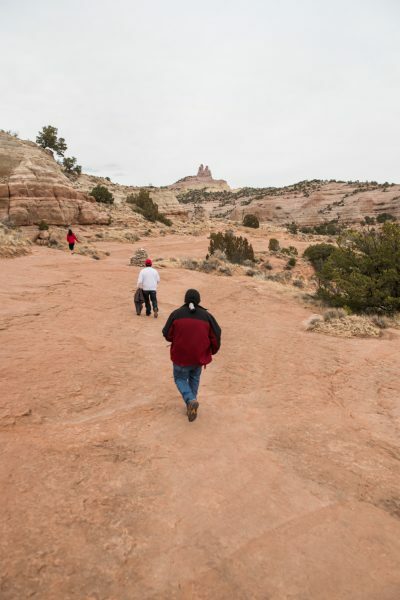 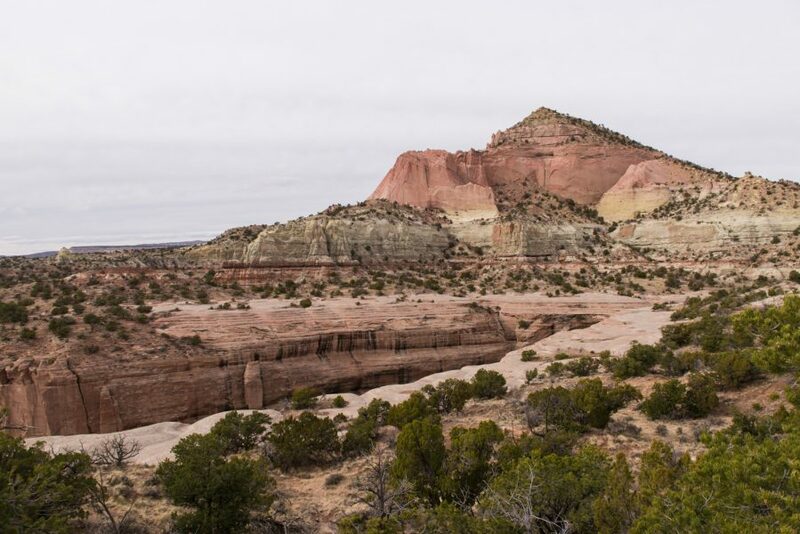 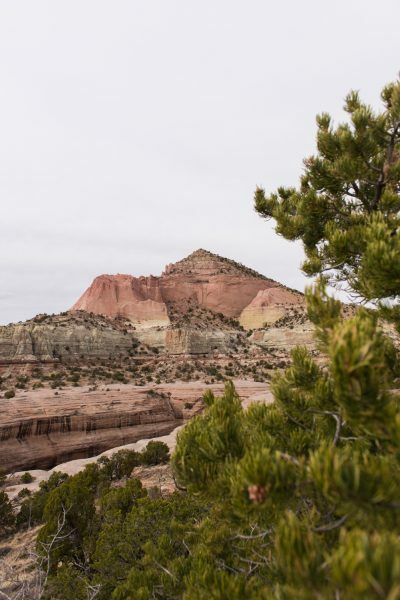 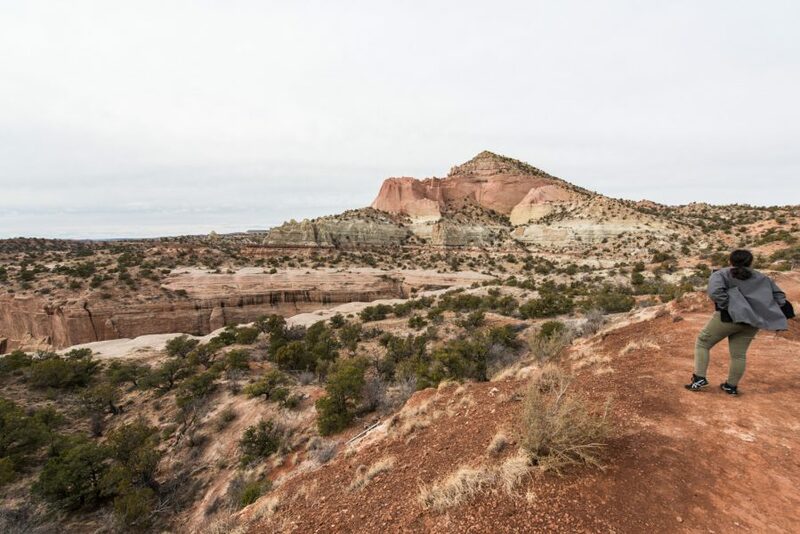 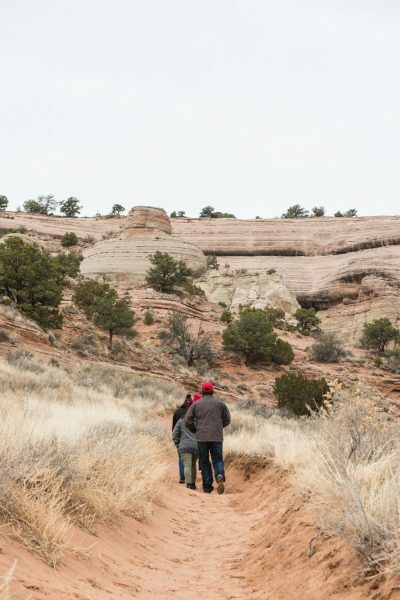 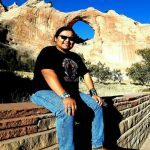 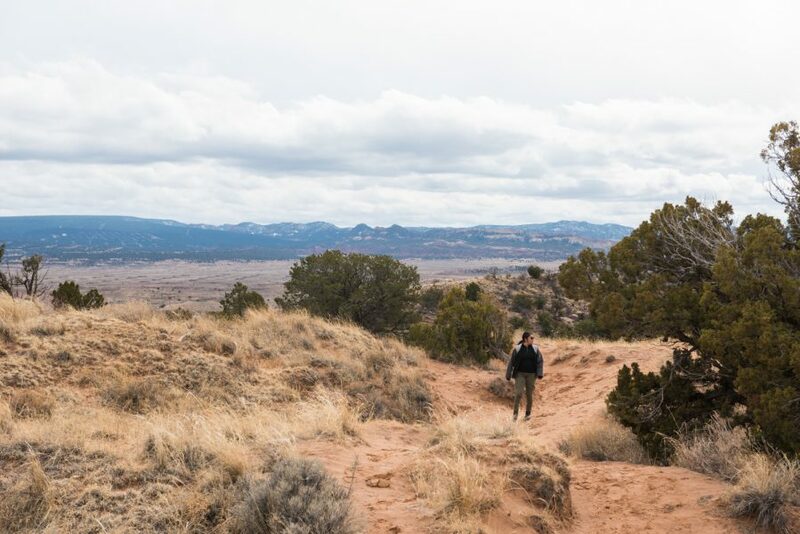 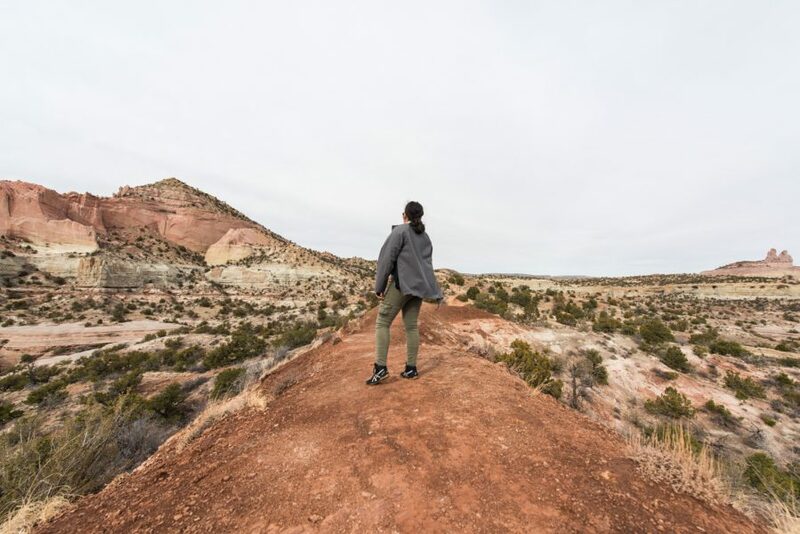 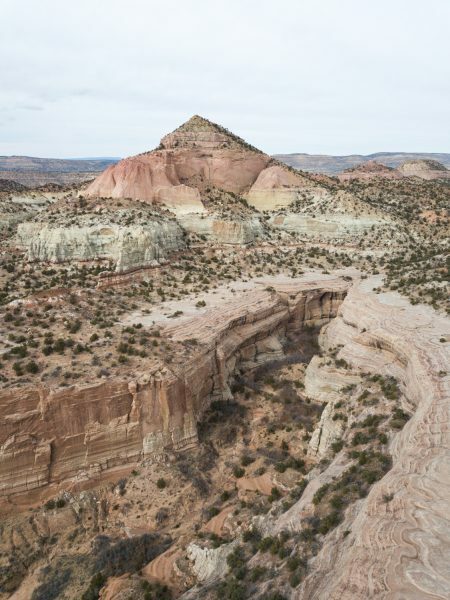 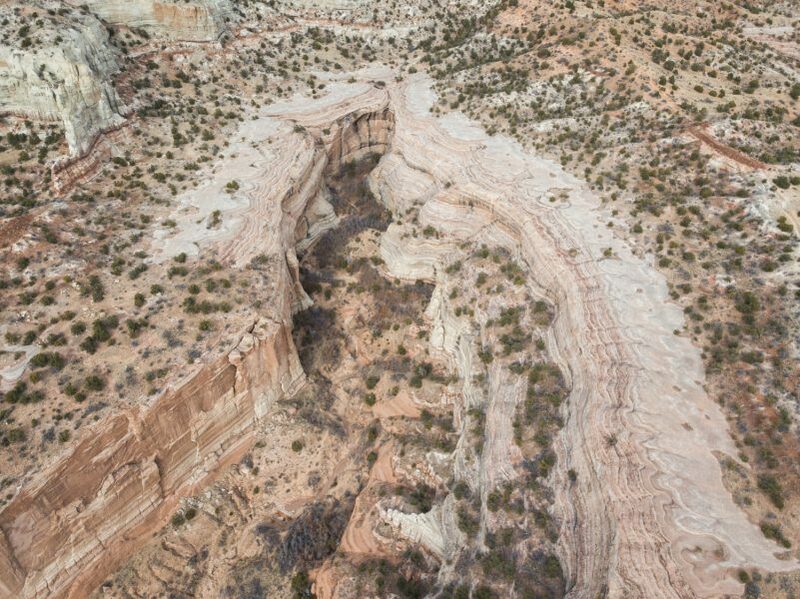 Located within the bluffs of Red Rock Park, this peak is a beautiful hike that affords spectacular 360 degree views into the Navajo Nation, the Zuni Mountains, Fort Wingate, and the surrounding rimrock country. 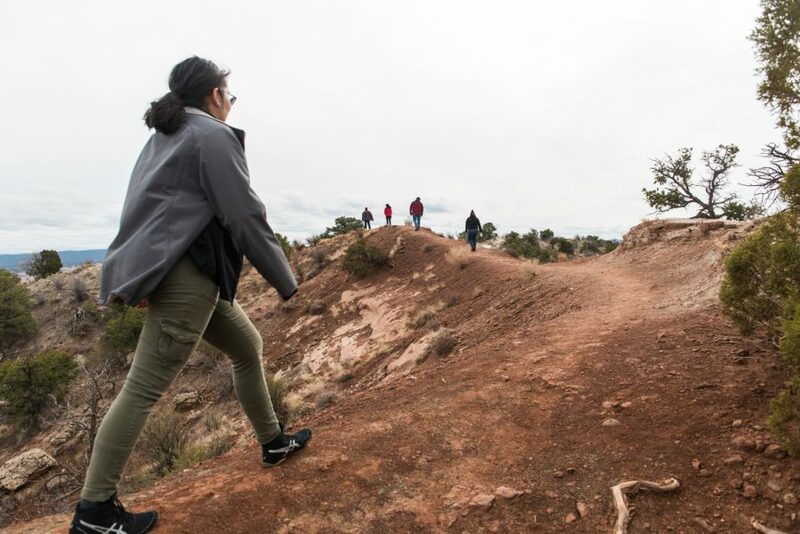 A three mile round trip hike with nearly 800 feet of elevation gain traversing scenic ridgelines, this hike is a go-to for students in need of a little mountain air. 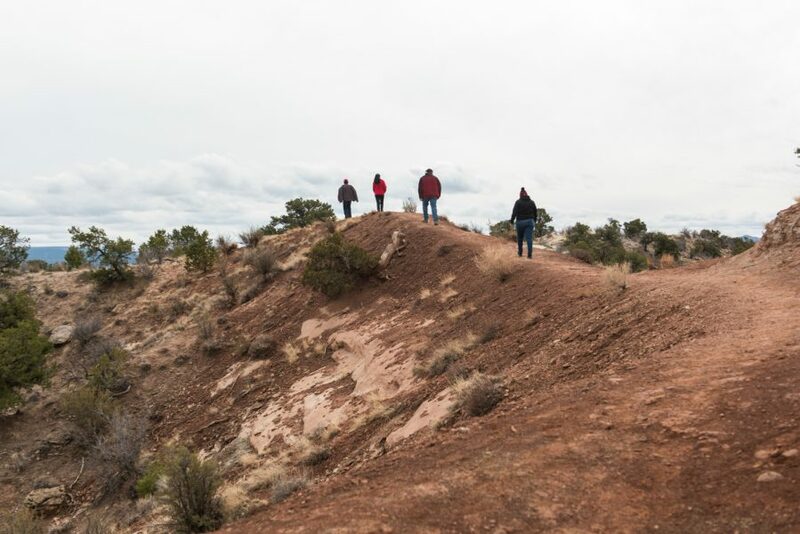 As the highest point around, the summit is airy with grand views of the famous red sandstone cliffs that formed during the Mesozoic Era. 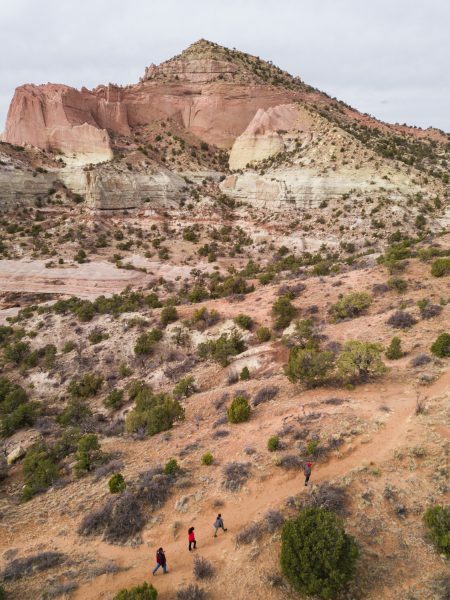 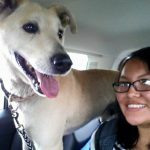 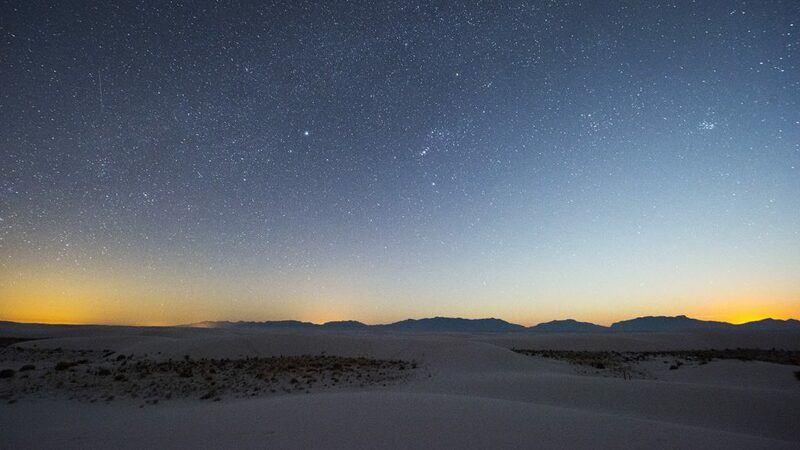 The trail offers a number of activity options and is best used from March until October, and if you’re willing to hike down in the dark, there is nowhere better in the northwest for sunset. 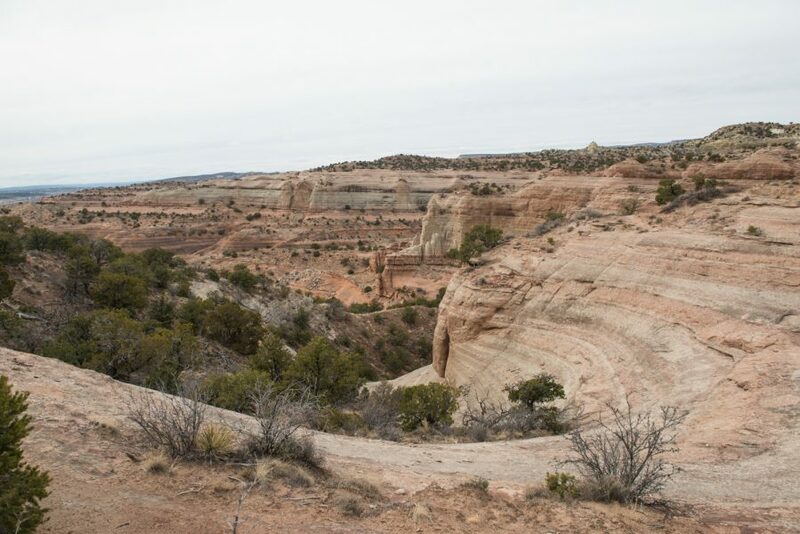 The view just goes on and on.